PCOS -- Is 'hope' enough? 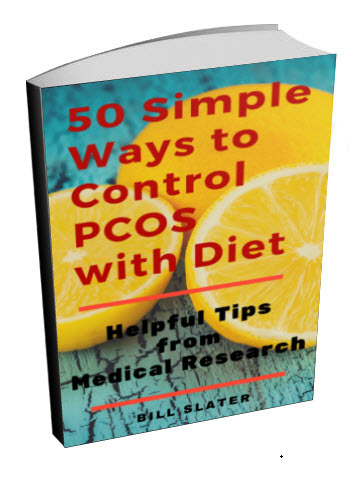 I'm currently 18 years old and have been diagnosed with PCOS. I have struggled with acne since I was about 13, and I sometimes missed months with my periods. For my skin I tried countless amounts of products and antibiotics to try and clear the skin but nothing ever worked. So when I found out I had PCOS I decided to start taking birth control pills on the hope that it would lower the amount of male hormones being produced. The pill seemed to make things a little better my periods were always regular and lighter and my skin didn't seem as inflamed. However I stopped taking them after experiencing some side effects. I am not coping with this naturally and I can only hope that I do not have any issues conceiving in the future. Comments for PCOS -- Is 'hope' enough? 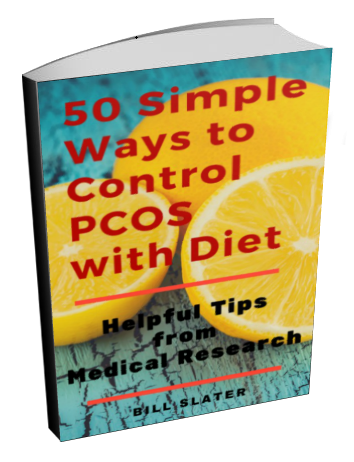 I'm a 42 year old woman with PCOS, diagnosed when I was 25 years old. I've always wanted to conceive a child and I've tried many different treatments from birth control to ovarian drilling, clomid and metformin. None of which worked for me. Now I should say the clomid did work in a sense of ovulation but I didn't conceive. One day when i was 40 years old my friend told me she went gluten-free, I found it very interesting after I spent endless hours researching the effects gluten has on your body, so I decided to give it a try. First off I want to start by saying I've never had a normal cycle on my own or even felt myself ovulate before but for the last 1 1/2 years I have not only had my period every month but I ovulate like clockwork every single month and I lost a lot of weight in the process, so what I am trying to tell you is you are young and if you want children focus on yourself now. 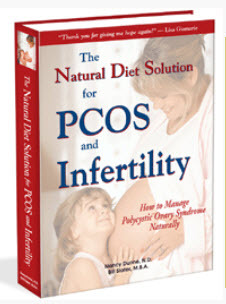 The ebook The Natural Diet Solution for PCOS and Infertility is extremely helpful and has worked for many people I know personally. Unfortunately, polycystic ovary syndrome does not go away all by itself. You have to be very active in doing what you can to control and diminish the disease. 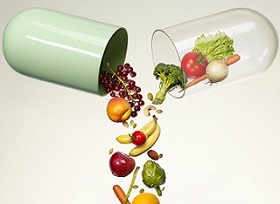 Antibiotics are the last thing you should be taking. They destroy the normal and beneficial bacteria in your intestines, which has the effect of increasing chronic inflammation. Chronic inflammation is suspected to be a partial cause of increased insulin resistance, which is the inability to efficiently utilize the insulin hormone. Insulin resistance increases insulin levels. The insulin resistance and excessively high insulin levels induce your ovarian cells to produce more male hormones. It's the excessively high levels of male hormones that cause your skin problems such as acne. Insulin resistance and high levels of male hormones will also make it more difficult for you to conceive when you decide to start a family, and may increase the chances of an adverse pregnancy outcome partly because insulin resistance has been associated with poor egg quality. 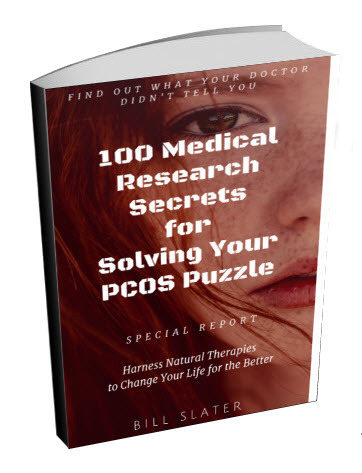 Over the long term, the metabolic and hormonal patterns of PCOS are similar to those found in people with diabetes, cardiovascular disease, Alzheimer's disease and some cancers. Birth control pills are handy for managing symptoms but they don't really get at the roots of what is causing the disease. The way to control what is causing the disease is to reduce insulin resistance and chronic inflammation. The best way to control these factors is by changing your diet and increasing your exercise. The best time to start is now, not next month or next year. Quite honestly, you have no choice. Either you control it, or it controls you and your life. 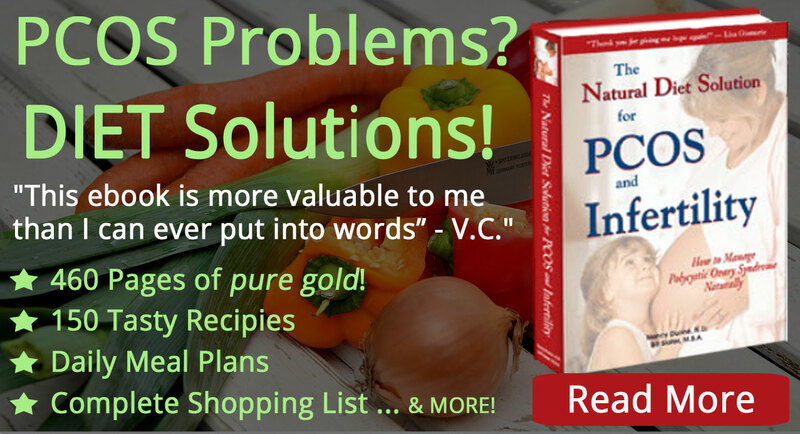 Improving your diet and increasing exercise is not easy. But it's also not that hard. It's a matter of developing new habits and values. 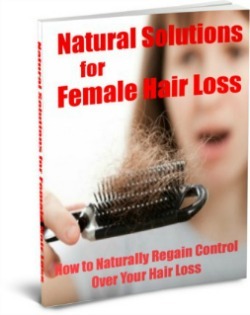 This e-book is a good resource -- get this publication and read it. 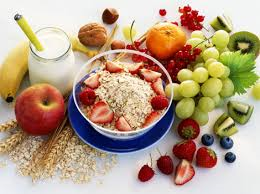 As a very first step, completely remove all foods containing gluten grains (wheat, rye and barley) from your diet. Replace those foods with fresh vegetables. This alone will make a big difference. Get a vitamin D test from your doctor. If your vitamin D level is below 50, I suggest you take supplemental vitamin D3 and continue taking it until your level gets closer to 50. Your symptoms will diminish and you improve your chances of ovulating more normally.